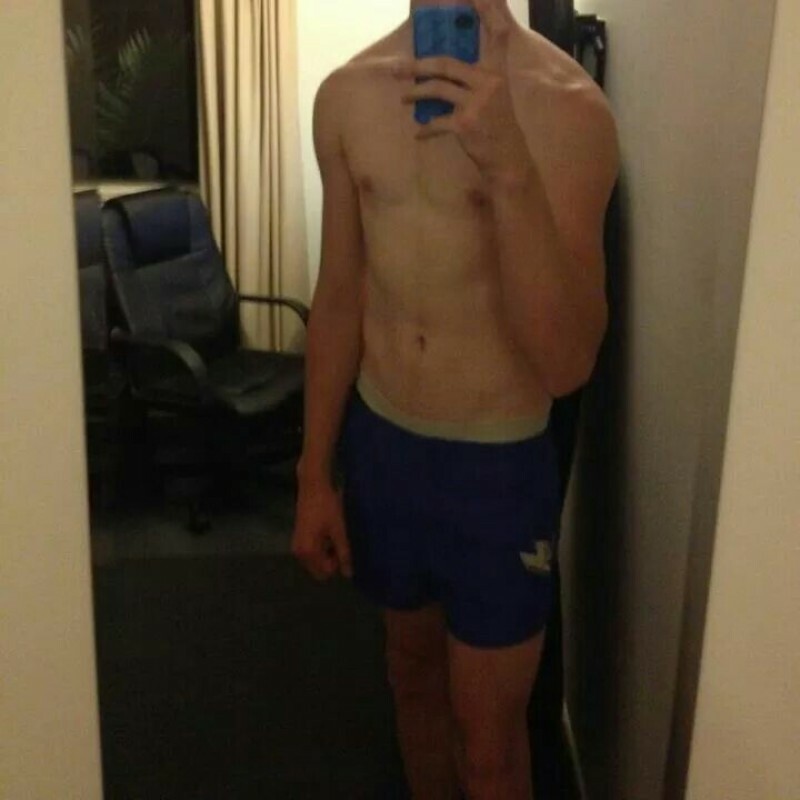 @AU-Zac-1995 is a 23 year old Bisexual Male from Mackay, Queensland, Australia. He	is looking for Friendship, Relationship, Chat, Travel Partner and Other Activities. Hi, I am almost 19 and I'm looking for a guy that has a lot in common with myself but can surprise me. I would treat him like he's a prince and I'd hope he could treat me the same way.I adore music, I almost start dancing to anything with a beat. I also love art and history. I love everything with an engine, I'm a real car freak. I would love to travel the world one day and I hope I can do that with someone.